Warrior comics is the next revolution in the field of entertainment. Its goal is the creation of a decentralized platform where our diverse consumers will get a whole new range of extraordinary animation characters in the WC Universe. And a platform for artists to showcase their creativity and monetize their prized creative works. Industry p rofessionals from the world of e ntertainment can easily lease out our well - establish ed comic characters for a variety of projects. We believe that in order to p rovide a complete entertainment , there is full need of security in this ever growing field. The world of entertainment is exclusive at its core and entrance into this field is shielded by layers of obstacles to success and getting established as an artist. And we believe in removing these hurdles. 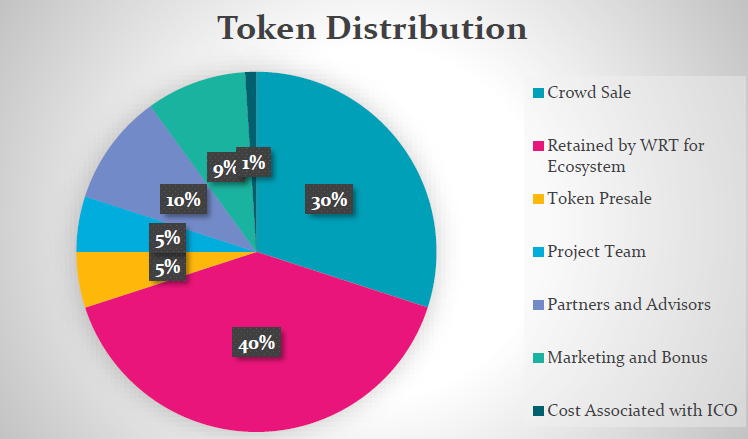 The first ever revolutionary decentralized blockchain based platform serving the entertainment field where producers, casual users, consumers and creators will work on the same platform. One platform which reduces the risk of a backdoor transaction and unauthorized intervention , all thanks to block chain technology. Warrior Comics Introduction || Why Warrior Comics ? unimaginable progressive growth which will make our characters most unique. saving and technically efficient too. will receive Warrior Tokens as a reward for their efforts in artistic submissions. characters for various purposes like movies, TV shows, cartoons, etc. out our characters, though they will have to follow certain terms and conditions. Warrior Comics Universe and have their character utilized in a variety of projects. Greenlight with some minor differences. advertising their work too on our platform. encourages reading and creativity and stimulates young minds. downloadable digital material yet there is no safety and transparency in their transactions. transactions with transactions taking milliseconds. companies and not accessible to the small-time developer, artist, film-maker or producer! comic characters but they never get any recognition or platform to present their talent. intellectual property, access by middlemen and loss of potential profits from one’s work. their digital as well as artistic talents. blockchain technology, making its working to be fully reliable, and transparent. principles of the character’s essential persona or created purpose. via overuse, improper use and projects that are deemed too sensitive. advanced world. And the advantage is that it would be just a click away. Entertainment connecting whole globe under the umbrella of WC. purchase will be secured with WRT internal currency. and gain a platform to showcase their unique talents. to comic and animation world but will rather take it to another level of development. • Payments based on crypto currency with full reliability. • Already built audience for their products. display their creation on WC ecosystem. simultaneously increasing our token’s innate value. over, it will be launched in an open market. • Full reliability and anonymity in transactions with a blockchain algorithm. 2017 Q4- The origin of WC platform idea. Development of the concept and business plan. 2020 Q1- Entering animation and the 3D segment. 2020 Q4- Development of AI enabled 2D and 3D characters. comply with the newer ERC223 standard, adding a new layer of user security, end-toend. of DTs for those leasing our many characters within the WC Universe). enabling a more efficient working model and trusted relations between participants. • Tokens that have not been sold at ICO stage will be re-allocated for future reutilization. • Tokens reserved for the project team will be blocked in the system for 6 months. • At the end of this period, the tokens will be uniformly distributed during 6 months. • Marketing bonus can be released by admin, using his owner only function. launch, ICO marketing, Transaction GAS values, etc. Participants who purchase in pre-sale will not be able to participate in crowd sale.